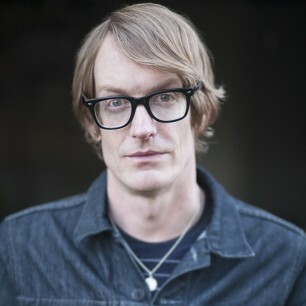 Patrick deWitt was born on Vancouver Island in 1975. He is the author of three critically acclaimed novels: Undermajordomo Minor, Ablutions, and The Sisters Brothers, which won the Governor General’s Literary Award for Fiction, the Rogers Writers’ Trust Fiction Prize, and the Stephen Leacock Medal, and was shortlisted for the Man Booker Prize and the Scotiabank Giller Prize. He lives in Portland, Oregon.